Desigual [M8505] – Creator cushion ‘Desigual’ pink blue (40×40 cm (0.00”x15.75”)). 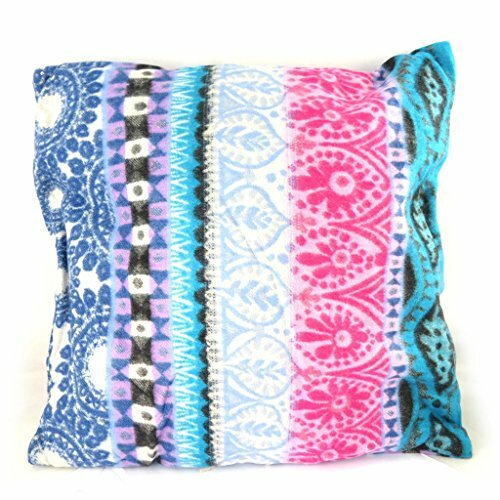 Desigual [M8505] - Creator cushion 'Desigual' pink blue (40x40 cm (0.00''x15.75'')). Zoom desigual among the treasures of lily: the catalan fashion is honored with this famous brand for its bright colors and patchwork at babacool perfume. Fashion accessories smelling the sun, the bohemian and the joy of living thought as real canvases of painters. Polar creative cushion, 100% acrylic. Diameter 40x40 cm (15.75''x15.75'').